Spain is one of the most popular destinations in Europe and every inch of the Schengen country has something exciting for its visitors to get involved with. Modern cities, buzzing at any time of the day or night. Traditional villages which are a delight to wander around. Beach resorts and islands offshore for relaxing or partying the night away. Plus, delicious tapas and paella to savor, impressive monuments and architecture and much more. Spain will let you have the most fantastic time there! In this article learn more about how to apply for Spain visa at the Spanish consulate in San Juan, Puerto Rico, Spain visa appointment booking, Processing time at the Spain visa application center, flight itinerary for Spain visa, hotel bookings for Spain visa, Schengen travel insurance for Spanish visa application, and Spain Visa Application Process at the San Juan consulate. 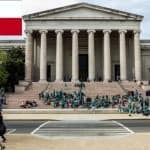 If you are a US citizen, you do NOT need to apply for a visa to enter Spain. However, if you are a non-US citizen, you DO need a visa, but you can do this easily from the United States. Please note, if you hold a B1/B2 type visa you can ONLY apply for an Airport Transit visa and you must apply for this in your home country. You have to make sure you apply at the right Spanish embassy and consulate. 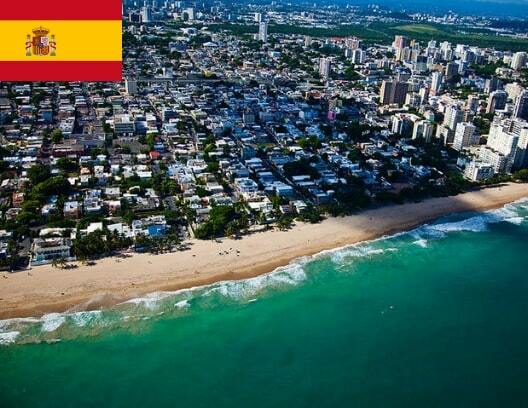 If you wish to apply at the Consulate of Spain in San Juan Puerto Rico, you must live within their jurisdiction of Puerto Rico, Islas de Culebra y Vieques, and the Virgin Islands. If you don’t live in any of these areas, you must apply to another embassy or consulate. You can check the website of the Spanish Embassy in Washington DC for further information. The website of the consulate in San Juan, Puerto Rico is all in Spanish, so if you need the English version, you’ll need to get Google to translate the content. 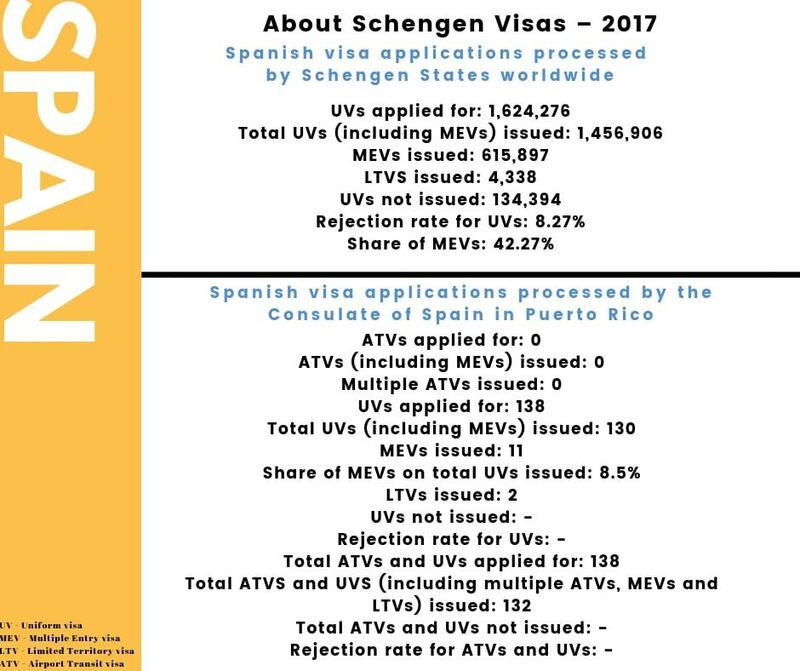 There were 1,624,276 Spain Schengen visa applications received during 2017. 134, 394 (8.27%) of them were not issued. The consulate in San Juan, Puerto Rico received 138 applications and 132 of them were issued. 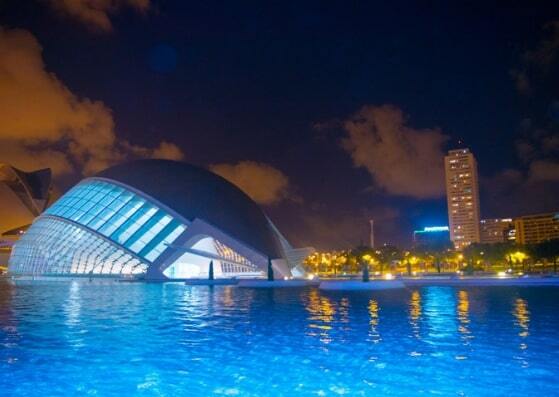 You then need to choose the correct category of visa based on why you wish to travel to Spain. You should make sure you apply for the right one, otherwise, this could cause delays and/or result in your application being rejected. 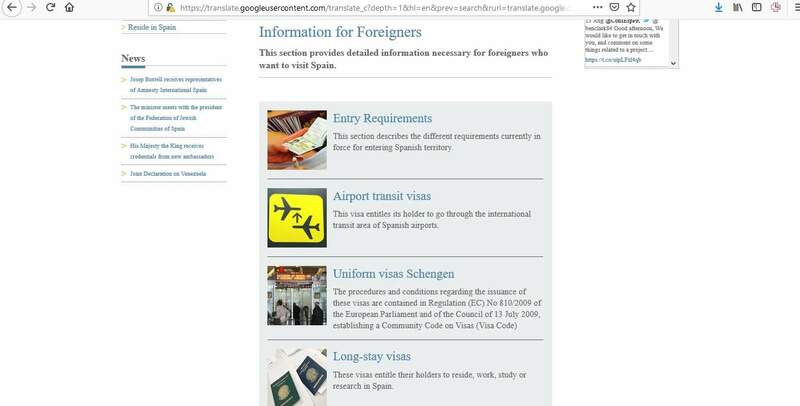 Before you apply for your Spain visa, take a look at the consulate’s website for information on the requirements for your type of visa and how to apply etc. This will save you time when you start the procedure. 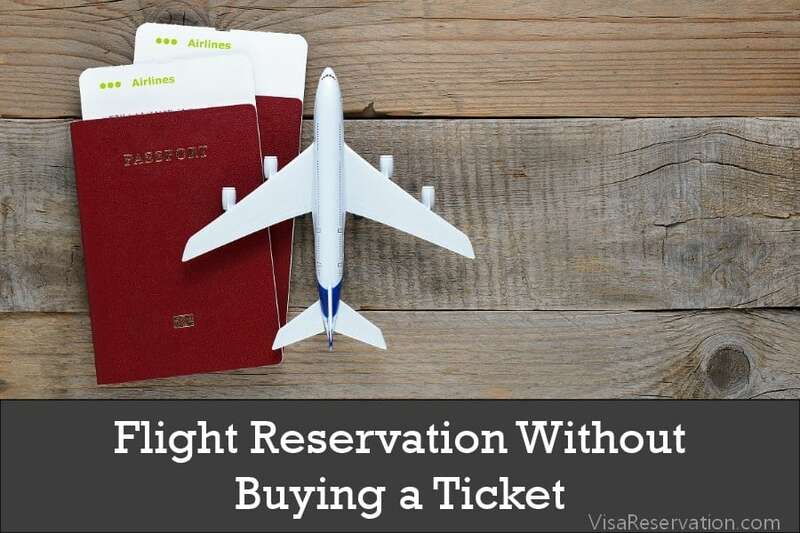 You should aim to apply at least 15 days prior to your trip. It takes around the same time to process visa applications, although it could take longer, so don’t leave it too late. You can apply up to 90 days ahead, so the earlier the better! To help you apply, here are a series of steps for you to follow one-by-one. Hopefully, this will make things easy for you. The first thing you need to do is to get your documents ready for your visa application. Spend time looking at the consulate’s website. That way, you can understand what all the requirements are before you submit your file. You must also prepare originals as well as photocopies of everything, so don’t forget to do this. Invitation letter from a company or institution to take part in meetings, conferences, etc. There is no need to have a pre-arranged appointment at the Spanish consulate in San Juan Puerto Rico. You simply have to turn up and submit your documents during their office hours. Remember to take all your paperwork with you. 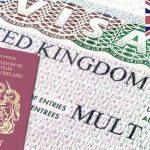 If you hand over an incomplete application, it could lead to your visa application being refused. Dress the part too – turning up dressed too casually says a lot about you! 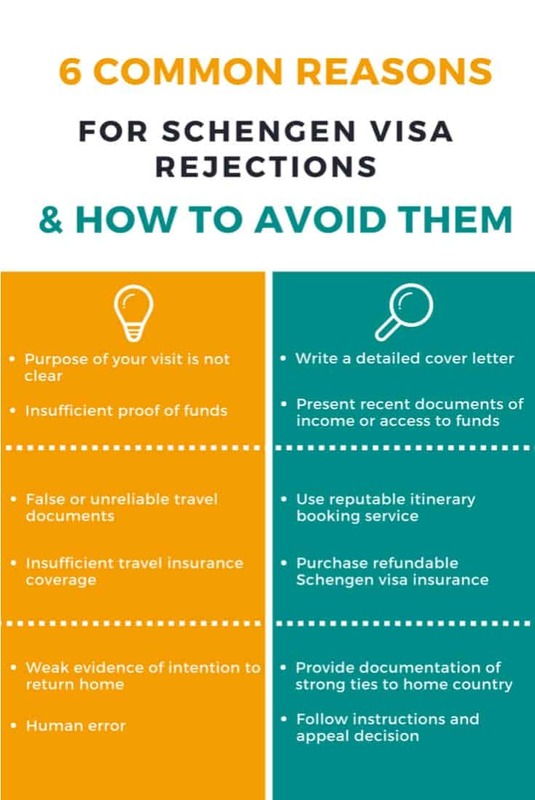 Are you traveling alone to the Schengen area? Is this your first time to Spain? Do you enjoy any scholarship? 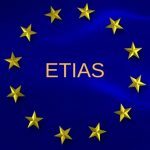 Do you have any family members living in Spain? You will also pay the relevant fee when you submit your application. You can pay by money order payable to the Consulate of Spain in Puerto Rico. When the consulate has reached a decision about your visa, they will notify you and you can collect it from their office. If your passport is damaged, for example, it has loose or missing pages, you must obtain a new one before applying for your visa. You must apply at the correct visa office. Each one has its own consular district that it deals with, so check which one you need to submit your application to. You need to provide all the necessary documents for your visa application, including invitation letters, and certain documents should be notarized. Then, all you have to do is start to prepare for your exciting Spanish trip!